Elder Care in Smithfield NC: Is Falling Really a Risk for Elderly Adults? As a family caregiver, it is likely to worry a considerable amount about helping your parent avoid falling. This is something emphasized to all senior adults and those who care for them, but is it really a serious risk? 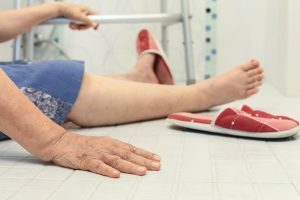 Understanding the realities of fall risk for older adults can help you as a family caregiver understand this challenge and make modifications to your care routine that will have to protect your parent from falls in the potentially devastating consequences that can occur as a result of them.